With BACKUP SINGERS Browning follows up her sold out debut, Either Way I'm Celebrating, with an even rawer and starker, and again darkly humorous navigation of friendship, marriage, and motherhood. The result is a more overtly political assessment of the absurd deficit between what we're confronted with and what we're equipped with to deal with those confrontations: "It's a girl, / and the wires she needs // open her hands / before they're fists." Browning combats this deficit with relentless anaphora and repetition, reducing seemingly impossible relationships to their most basic element--a love that begets an unconditional loyalty: "I'm here! I didn't run!" 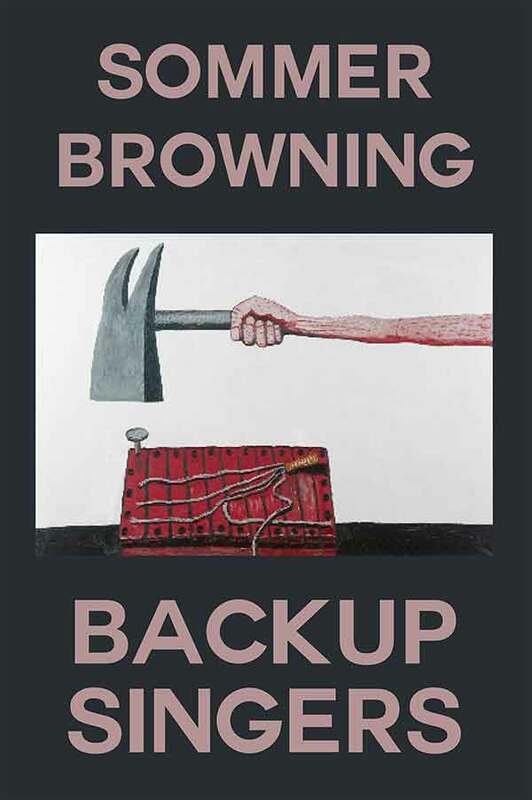 There is an enormous amount of joy that comes with the announcement of a new work by Denver, Colorado poet and illustrator Sommer Browning, and the recent AWP in Seattle saw the release of Browning's second trade poetry collection, Backup Singers (Birds, LLC, 2014). Given the amount of her quirky and hilarious comics were utilized as part of her first poetry collection, Either Way I'm Celebrating (Birds, LLC, 2011) [see my review of such here], I must say that a book by Sommer Browning without comics is unexpected (and even slightly disappointing). 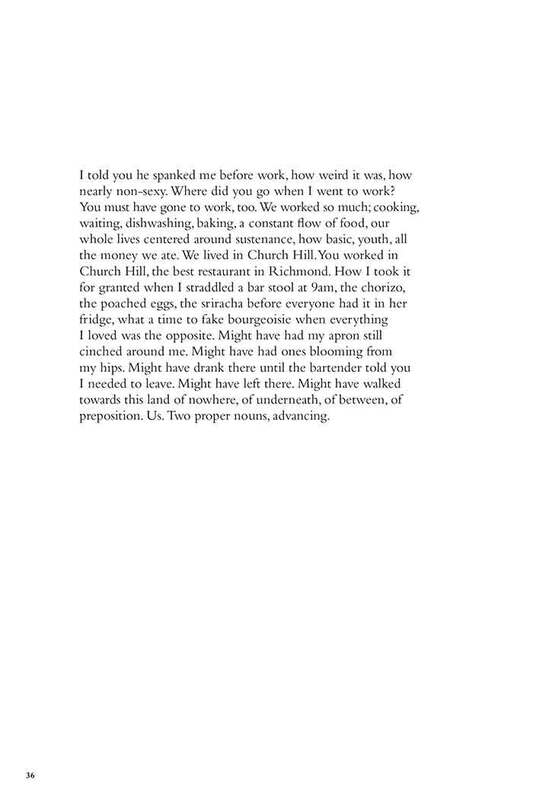 Still, there aren't many contemporary poets with her penchant for tight lines and terrible jokes (Montreal poet David McGimpsey is a rare exception), and the results are absolutely stunning. Sorry I can't believe that, let me start over. a boy? Roth Rose. Cindy. act, this love, the same name! and our pants around our ankles.